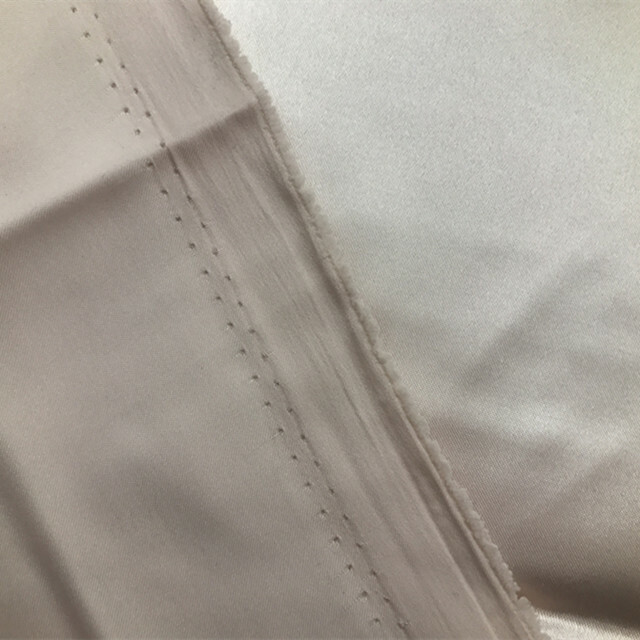 This is Satin Fabric, this color is ivorywhite , we have other colors, like gold, bronzy, sapphire, white, pale purple, pale green, raw white ;pinkywhite, camel, egg yellow, khaki, grey violet light green, rattanyellow, gray sand, peacockblue, jewelry blue, powderblue, purplishblue, navy. 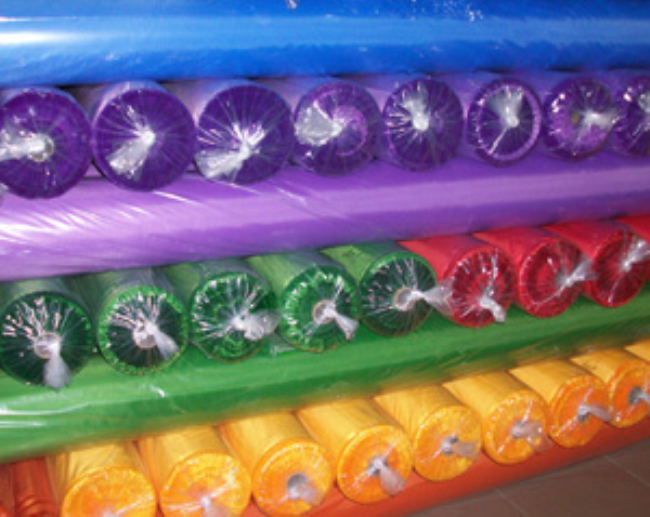 We have other products, like nigerian Wax Fabric, Polyester Satin Fabric, Polyester Grey Fabric, Pearl Printing Brushed Fabric, printing pongee, Calendering Finishing Fabric, etc. It is a very smooth fabric, sturdy, durable, and color-retentive. 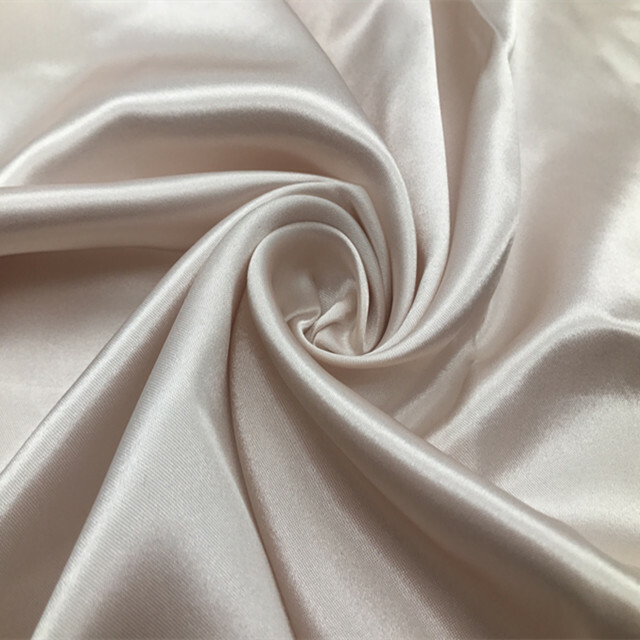 Satin is a traditional fabric. The fabric is made of polyester FDY 50D/24F and weft polyester DTY75D. It is made of satin weave in water jet loom. Because the warp is made of large filament, the fabric has charm. With the advantages of lightness, suppleness, comfort and luster, it has occupied a place in the recent fabric market. 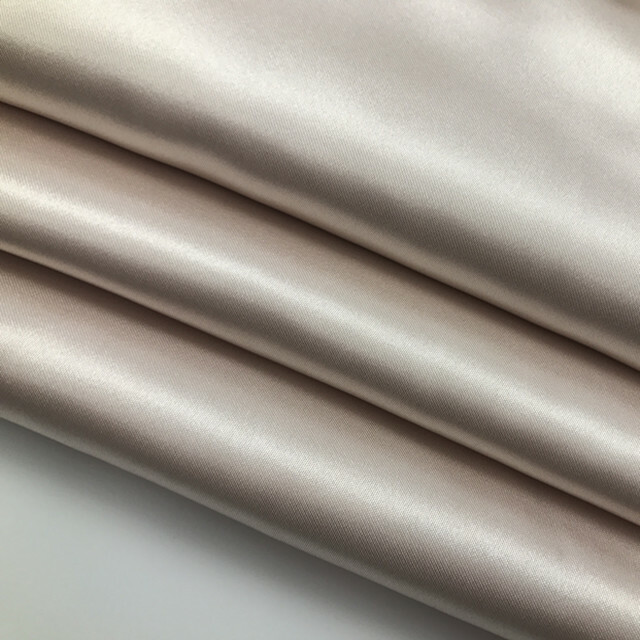 Looking for ideal 2018 Satin Banglori Fabric Manufacturer & supplier ? We have a wide selection at great prices to help you get creative. All the Satin Embossed Fabric are quality guaranteed. We are China Origin Factory of White Satin Print Fabric. If you have any question, please feel free to contact us.